Hillary Scott of Lady Antebellum and husband Chris Tyrell are expecting their first child together. Scott made the announcement via Lady Antebellum’s Facebook page. “Chris & I are excited to announce that our Christmas gift has arrived a little early this year! We are having a BABY! We feel so blessed!!! – Hillary.” The couple married in January 2012 in an intimate New York ceremony. 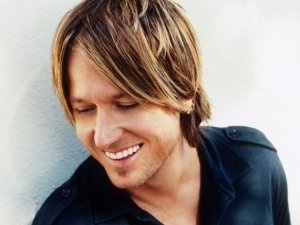 Keith Urban teamed with fellow singer-songwriter Don Williams for the video “Imagine That,” from Williams’ album And So It Goes. The simplistic video features the two artists in their element, performing great music. Watch the video here. 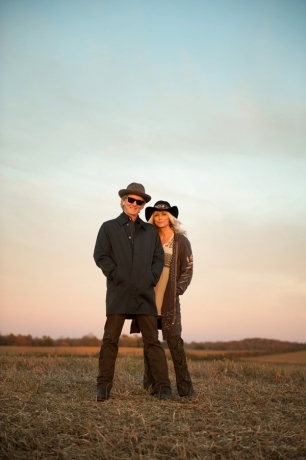 Rodney Crowell and Emmylou Harris have paired up for the collaborative album Old Yellow Moon, featuring four tracks penned by Crowell and eight cover tunes. Old Yellow Moon will release Feb. 26. A preview of the album’s track “Hanging Up My Heart” is available at Rollingstone.com.